Price plus tax, license, market adjustment’s, dealer installed accessories, document preparation charge of $499, and finance charges and smog fees (used vehicles only), where applicable. Discount may include all applicable rebates. While every effort has been made to ensure display of accurate data and pricing, this listing may not reflect all accurate vehicle data and is subject to human error. All Inventory listed is subject to prior sale. The photo shown, if any, may be an example only. Please consult dealership personnel for further details. FUEL EFFICIENT 40 MPG Hwy/32 MPG City! Yaris iA trim, STEALTH exterior and MID BLUE BLACK interior. Aluminum Wheels, Back-Up Camera, iPod/MP3 Input, Keyless Start, Bluetooth. 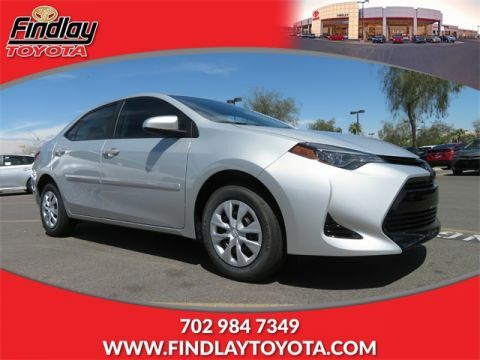 Warranty 5 yrs/60k Miles - Drivetrain Warranty; CLICK NOW!======KEY FEATURES INCLUDE: Back-Up Camera, iPod/MP3 Input, Bluetooth, Aluminum Wheels, Keyless Start MP3 Player, Keyless Entry, Steering Wheel Controls, Child Safety Locks, Electronic Stability Control. 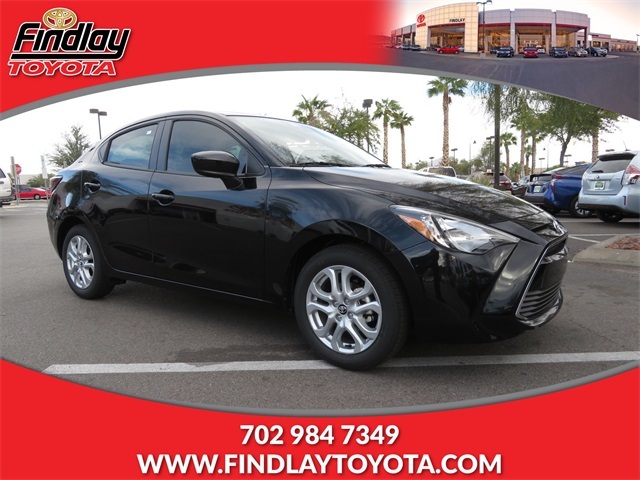 Toyota Yaris iA with STEALTH exterior and MID BLUE BLACK interior features a 4 Cylinder Engine with 106 HP at 6000 RPM*. ======EXPERTS CONCLUDE: Edmunds.com's review says ''The iA benefits from Mazda's design approach that results in a fun-to-drive nature, excellent fuel economy and stylish, high-quality interior design. Yet, since it's sold by Toyota, the iA comes standard with plenty of features. ''. Great Gas Mileage: 40 MPG Hwy. Horsepower calculations based on trim engine configuration. Fuel economy calculations based on original manufacturer data for trim engine configuration. Please confirm the accuracy of the included equipment by calling us prior to purchase. 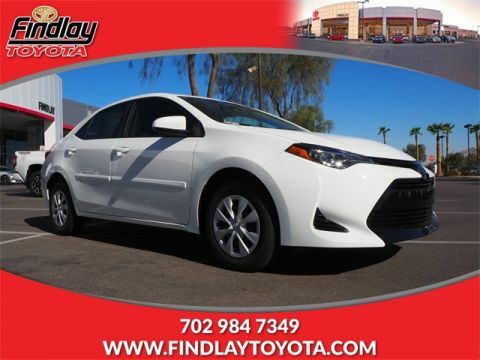 Findlay Toyota is a staple in the Findlay Automotive Group, which was founded over fifty years ago by the late Pete Findlay. 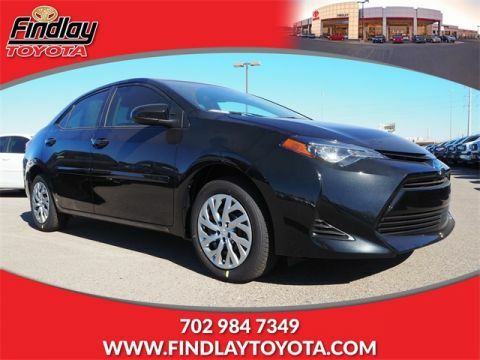 Situated on 12 ½ acres of land, Findlay Toyota of Henderson is the #1 selling Toyota dealership in Nevada. Our goal first and foremost is to provide Las Vegas, Moapa, Boulder City, Mesquite, and Pahrump drivers with the quality service they deserve. For this reason, we manage a diverse vehicle inventory, an expert financing department, and a state-of-the-art service center.